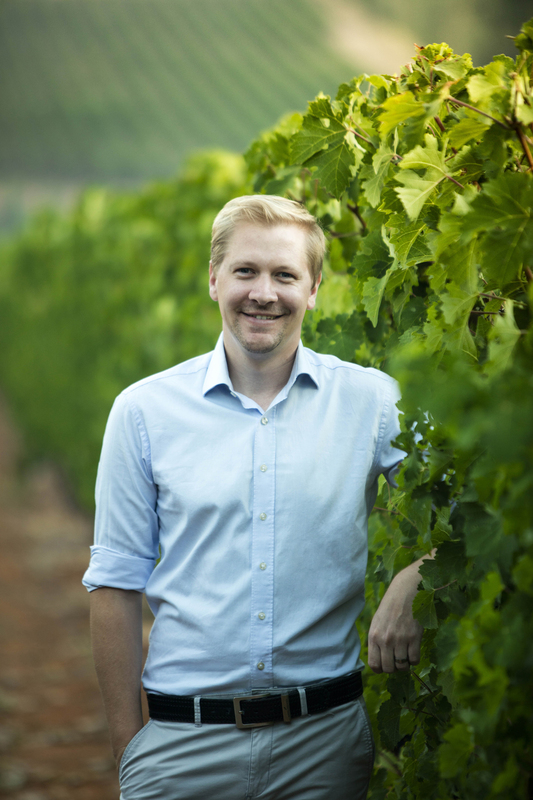 TOKARA Sauvignon Blanc – a significant cornerstone of this prestigious family owned Stellenbosch wine estate – is in good hands with new winemaker Stuart Botha at the helm. 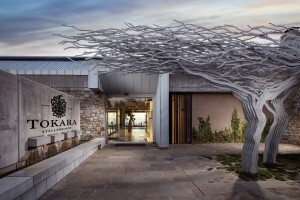 With the release of the first vintages made on his watch after joining the TOKARA team in 2017, Botha is set on elevating the trio of Sauvignon blanc wines to singular levels of expression that reveal their unique sense of place. His winemaking philosophy of allowing the terroir to take centre stage, dovetails perfectly with the TOKARA Sauvignon blanc narrative. 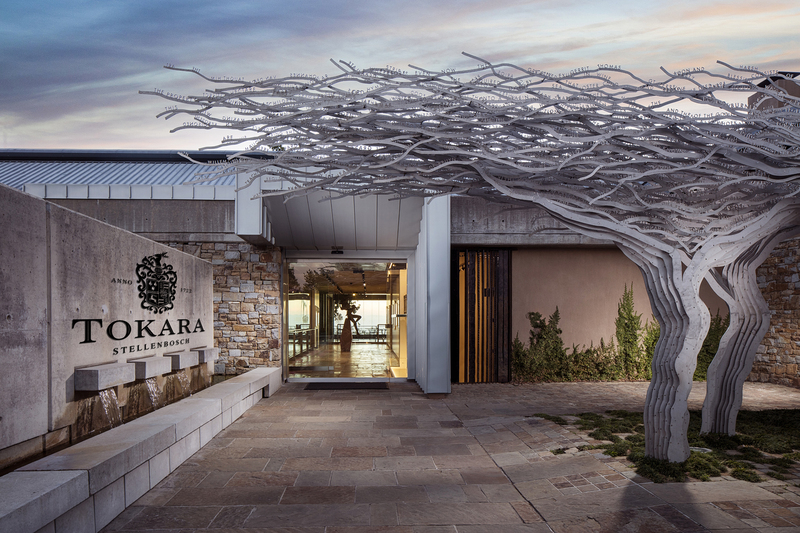 By interpreting the cues of the prized TOKARA vineyards in Stellenbosch and Elgin, each of the wines has its own story to tell. Making the cut out of 176 entries at the 2018 FNB Sauvignon Blanc Top 10 with his maiden Reserve Collection Elgin 2018 vintage in one of the most contested wine categories, bodes well for the future of TOKARA Sauvignon Blanc. TOKARA Reserve Collection Elgin Sauvignon Blanc 2018 stems from TOKARA’s Highlands farm in Elgin, an area producing some of the best cool climate renditions of this variety, with fresh acidity and purity of fruit in perfect balance. This 100% Sauvignon blanc entices with inviting aromas of granadilla, gooseberries, lemon grass and hints of freshly cut grass. Only free run juice from the best blocks is used and a small component (13%) is fermented and matured for five months in old, large format barrels. “There is an amazing freshness as the wine enters the palate, with clean citrus flavours leading to a creamy mid-palate and a lingering crisp finish. This Sauvignon blanc shows remarkable ageability and will evolve with correct cellaring over the next few years,” says Botha. TOKARA Sauvignon Blanc 2018 is a vibrant blend of fruit from both the TOKARA Stellenbosch and Elgin vineyards creating an intriguing spectrum of the Sauvignon blanc flavour profile. Green melon, Granny Smith apple and subtle lemongrass, typical of the cooler Elgin site, meld seamlessly with tropical granadilla notes, more reminiscent of Stellenbosch Sauvignon blanc. “The finish is refreshingly crisp with the acidity and concentrated fruit flavours in perfect balance. A slight oyster shell salinity makes this wine quite moreish,” says Botha. TOKARA Director’s Reserve White 2016, the TOKARA flagship white, is a classic Bordeaux-style Sauvignon blanc (70%) and Semillon (30%) blend. This wine is made from grapes grown on the highest slopes of TOKARA’s Stellenbosch property. The Sauvignon blanc component comes from a meticulously selected single vineyard block. Free run juice of both varieties is fermented and matured separately in predominantly older French oak barrels and left on the lees for nine months. “This is a wonderfully complex wine with rich layers of ripe quince, passion fruit and baked apples, rounded off by hints of lemon grass, toasted almonds and freshly baked brioche. 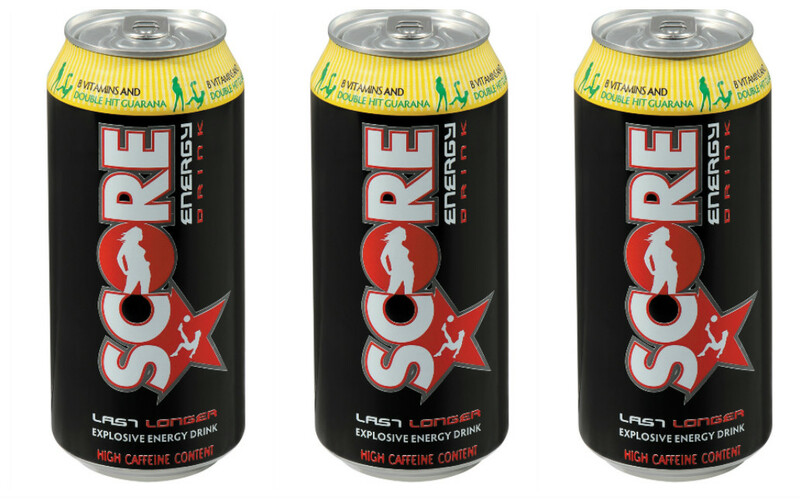 It finishes with amazing clarity and depth with a slight grip just lingering,” says Botha. It will still be a while before his influence on the Director’s Reserve White will emerge with the release of his maiden vintage. Over and above these Sauvignon blancs, TOKARA is also highly acclaimed for its incredible red wines based on Cabernet Sauvignon, the original focus variety of the estate since the first harvest in 2000. The estate’s interpretation of this variety incorporates two singular expressions, a flagship blend and a pinnacle cuvée. These wines are a true reflection of everything the estate stands for – refinement, elegance and balance. Botha who completed his first harvest at TOKARA this year after making award winning wines in Constantia since 2007, considers his appointment as head winemaker at TOKARA, ranked amongst the World’s 50 Most Admired Wine Brands by UK-based Drinks International in 2018, a personal highlight. The segue to this Stellenbosch estate owned by GT and Anne-Marie Ferreira on the crest of the Helshoogte Pass, was a natural progression for Botha whose love of Bordeaux winemaking culture began during harvests at the esteemed Chateau Bellefont Belcier and Chateau Trianon in Saint Emilion, France, at the start of his winemaking career. His winemaking style is guided by the knowledge that truly great wines express a unique sense of place. “They embody the vineyards where they come from and act as a looking glass into soul of the site,” says Botha who achieves this honest expression through his approach of minimal intervention in the cellar. “A bottle of wine encapsulates the vision, reality and circumstance of a particular place and time. It tells a great story if you take the time to listen,” he adds.